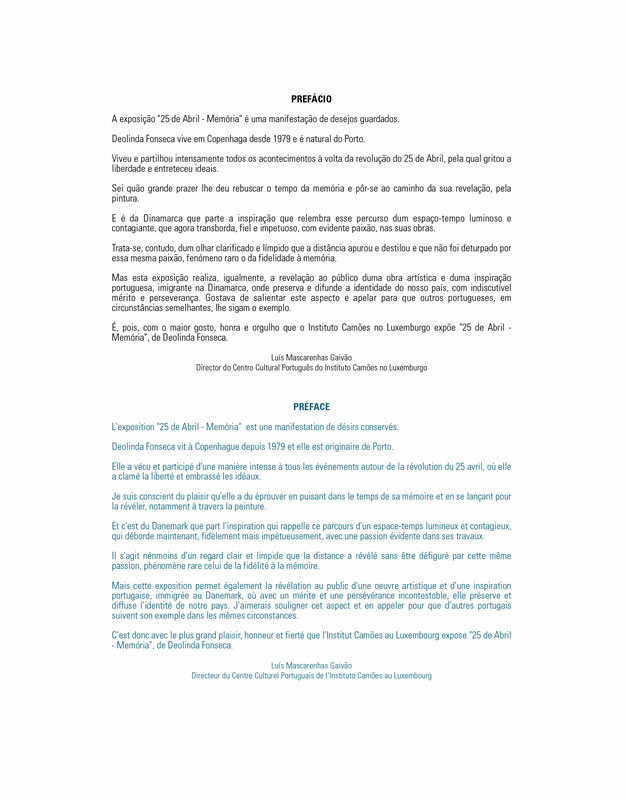 Click or use arrowkeys to flip pages. 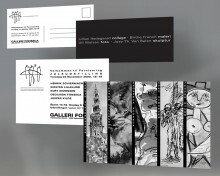 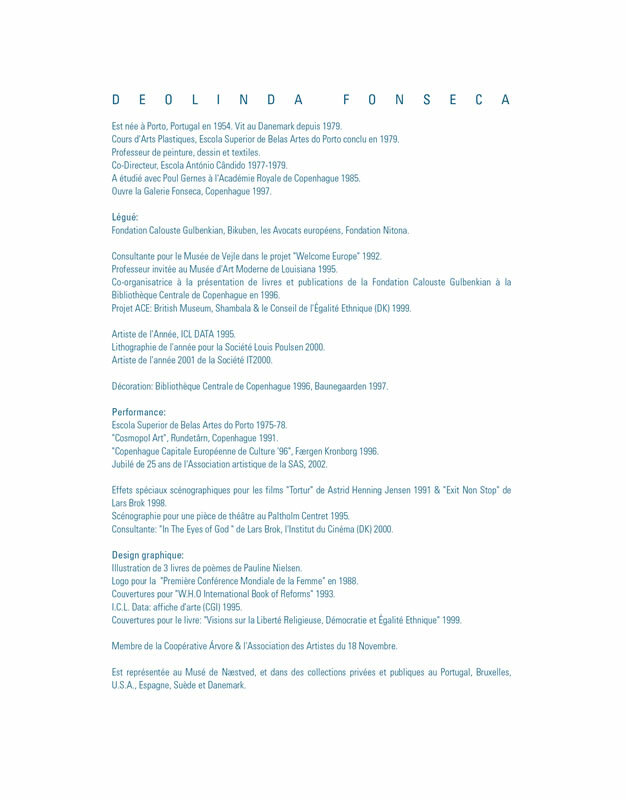 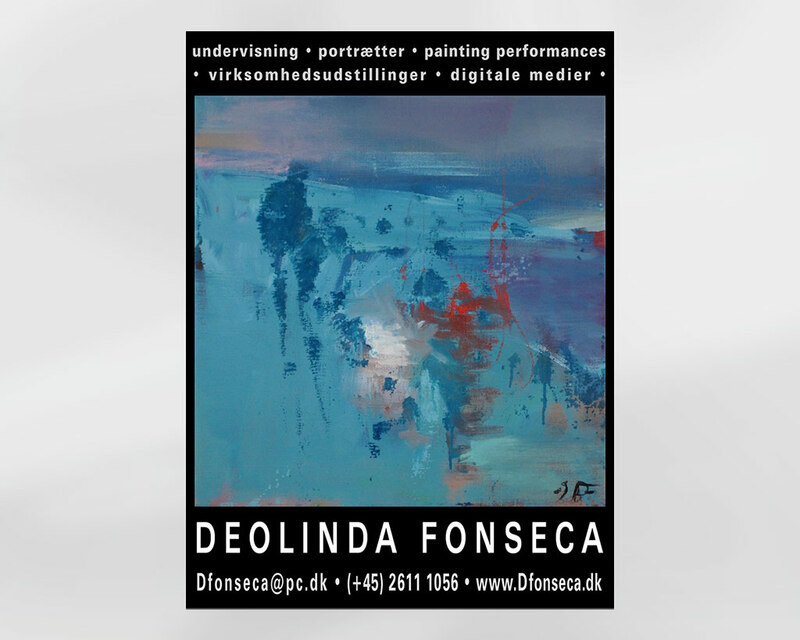 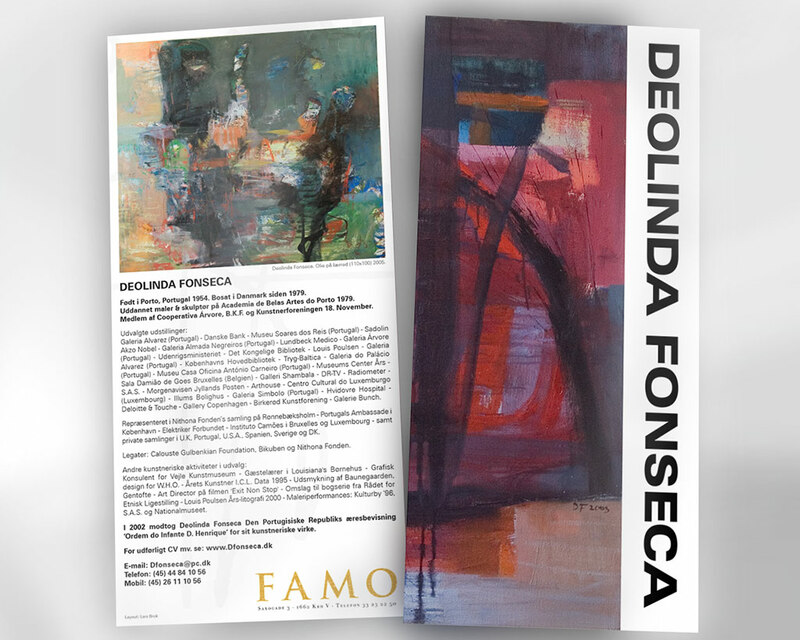 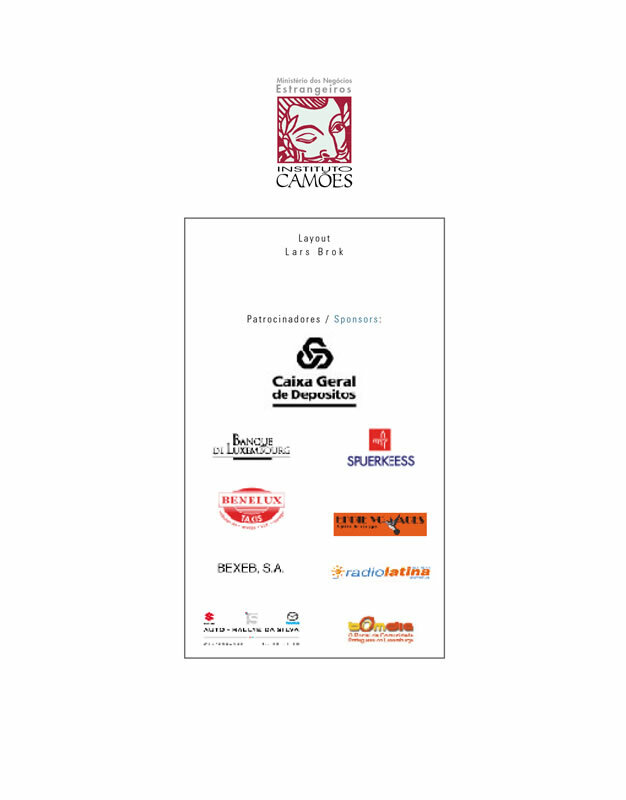 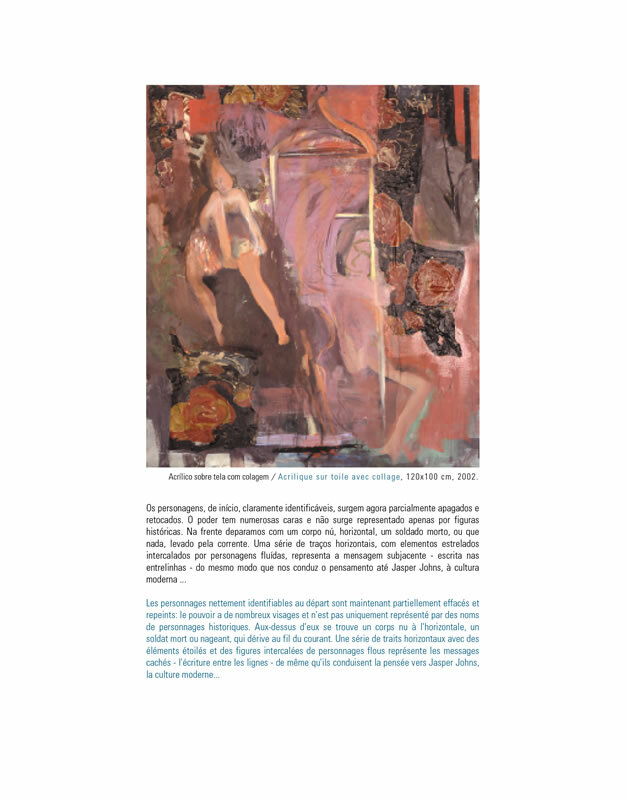 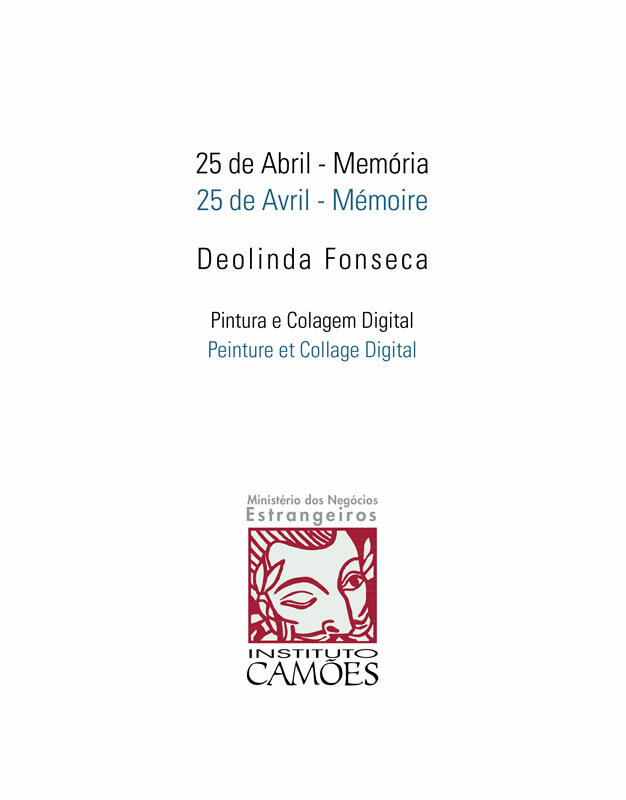 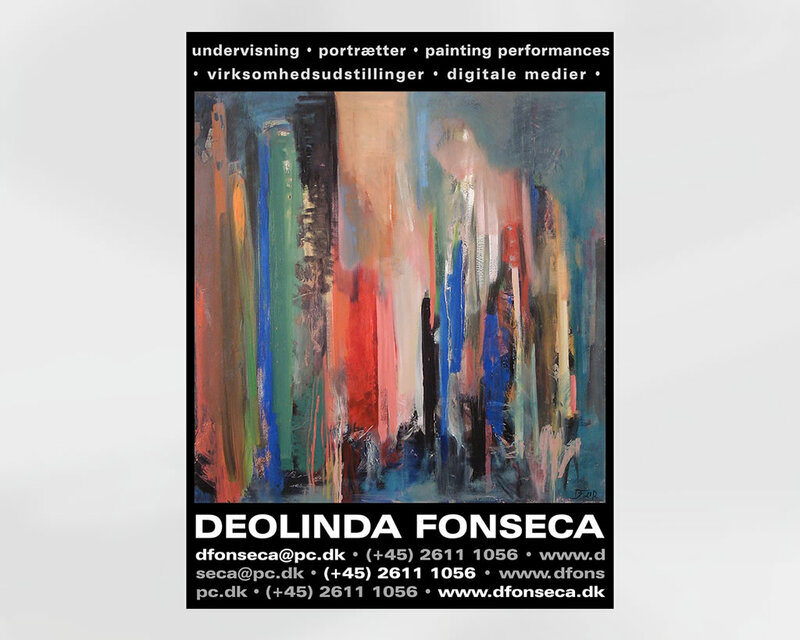 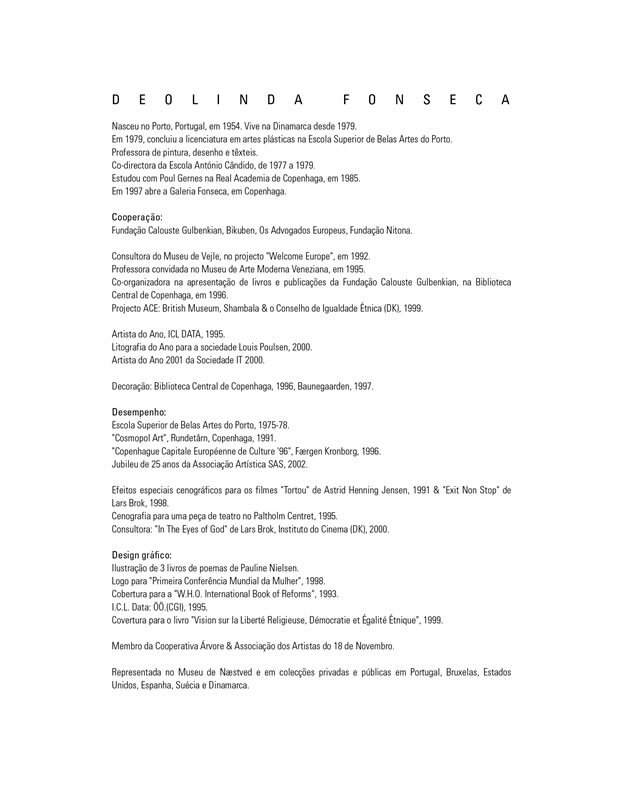 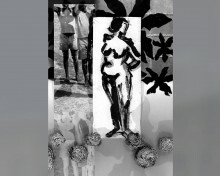 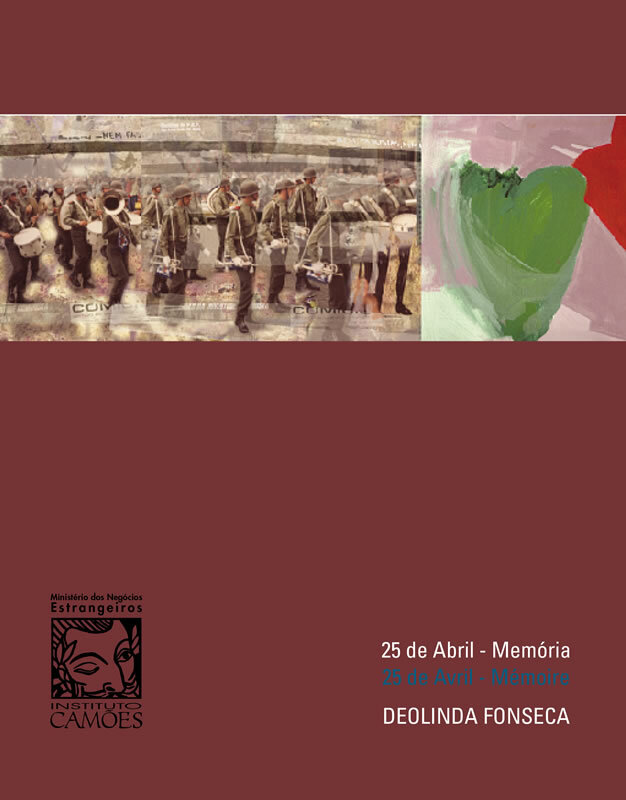 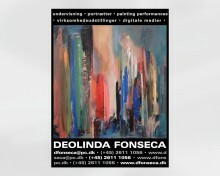 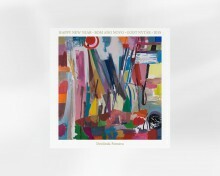 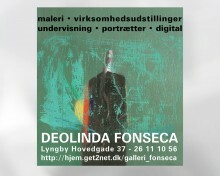 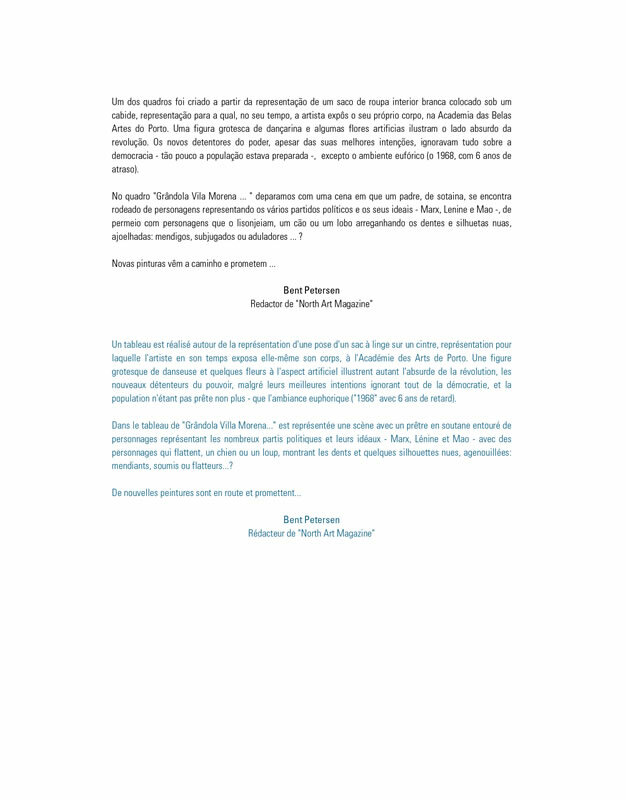 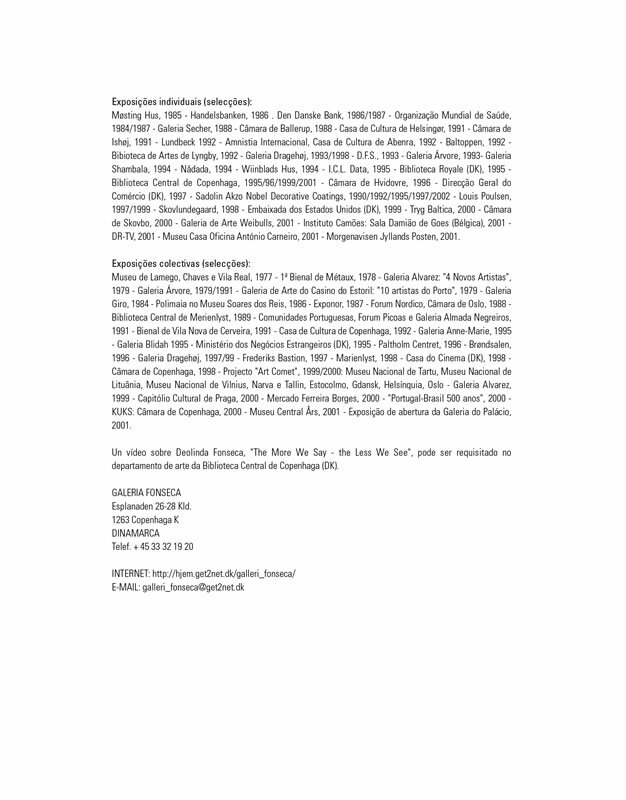 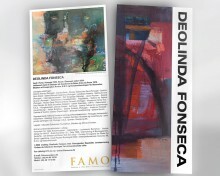 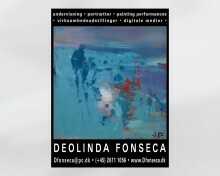 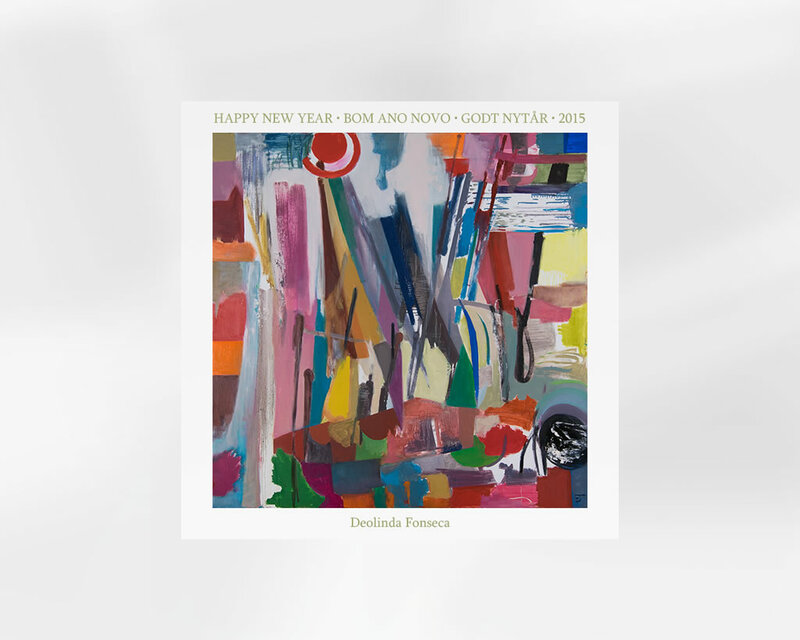 Graphic Design, Webpromotion and General Administration for Visual Artist Deolinda Fonseca since the mid 1990’s. 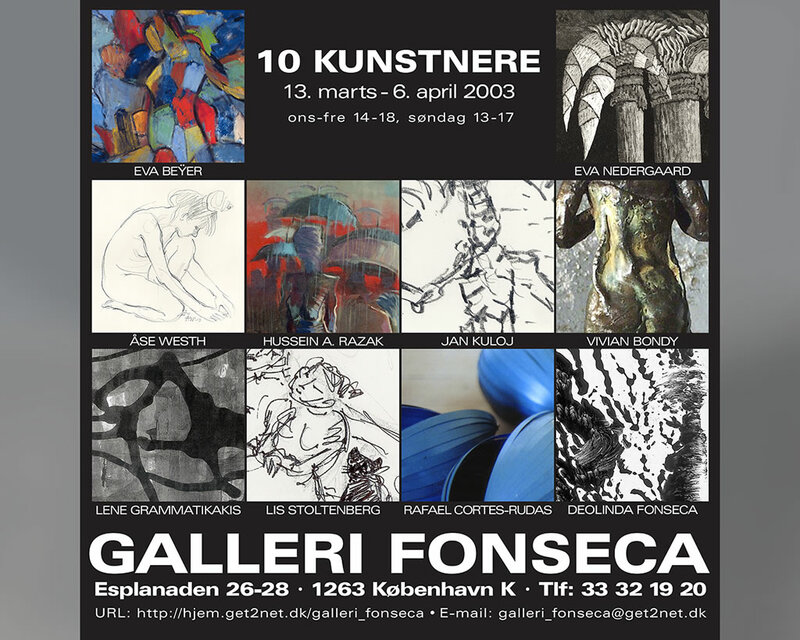 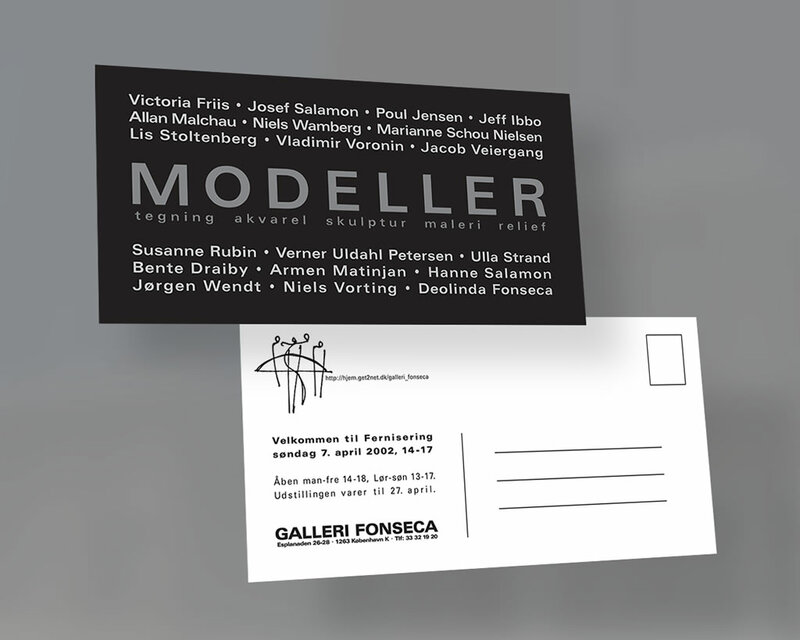 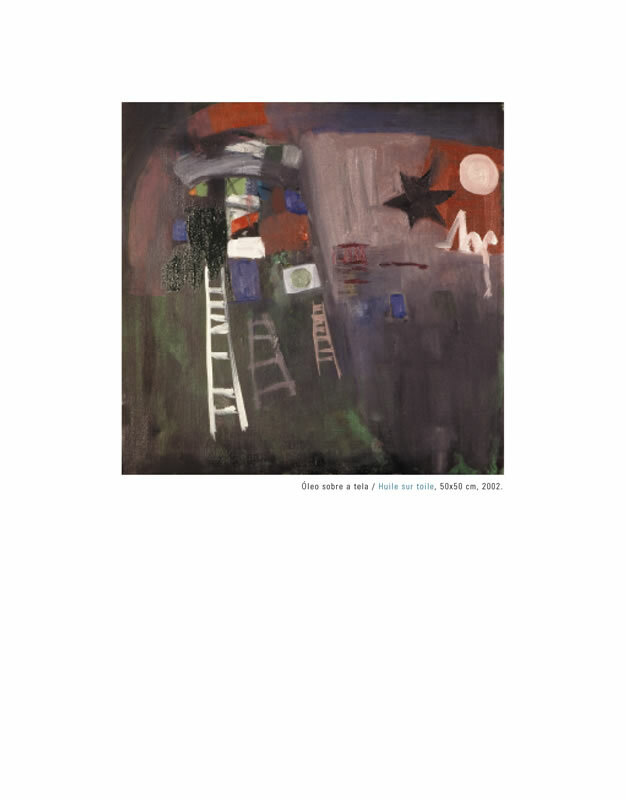 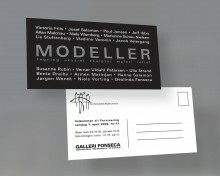 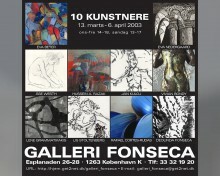 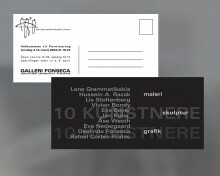 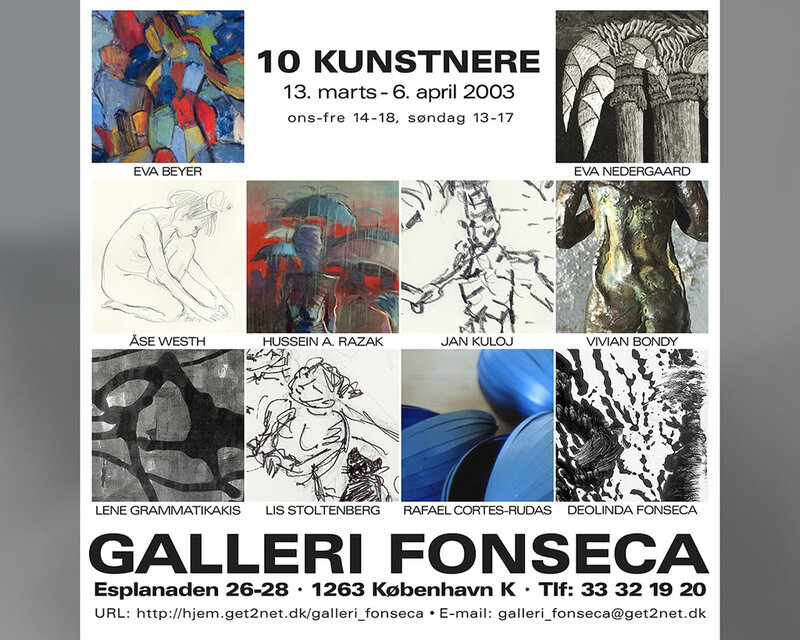 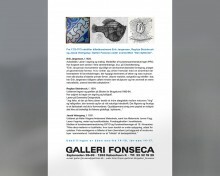 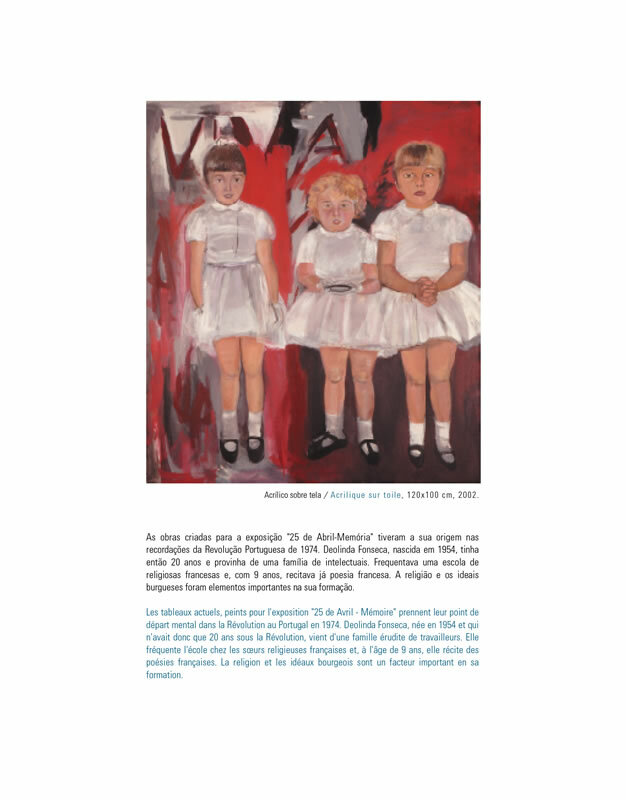 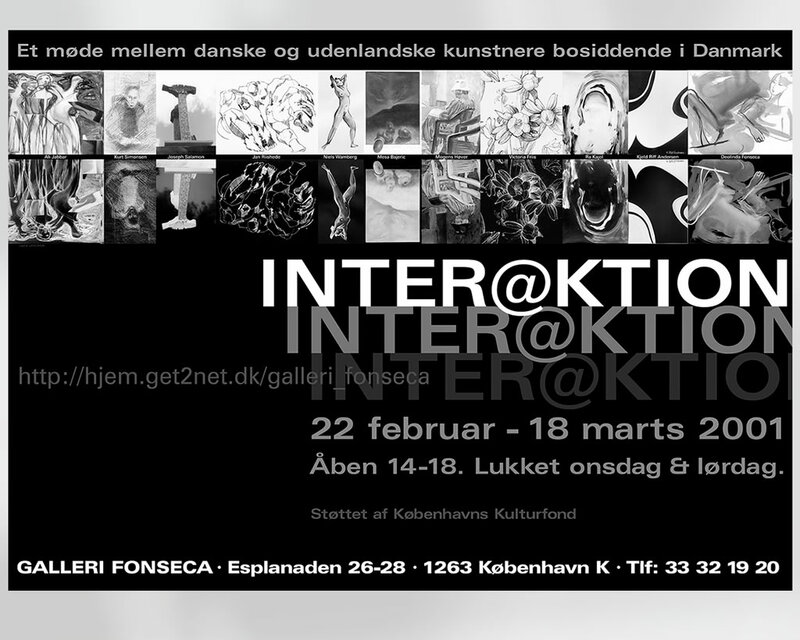 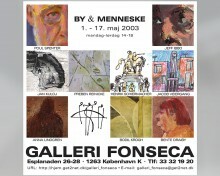 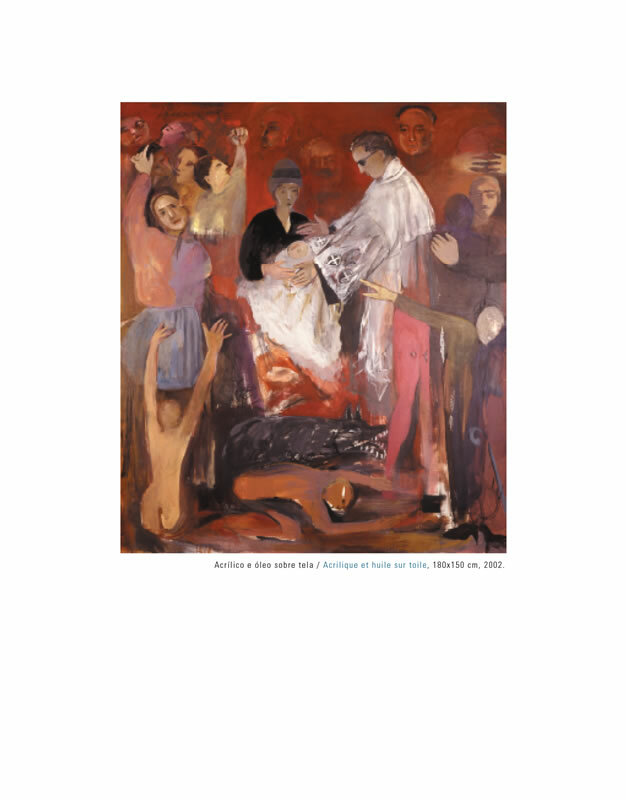 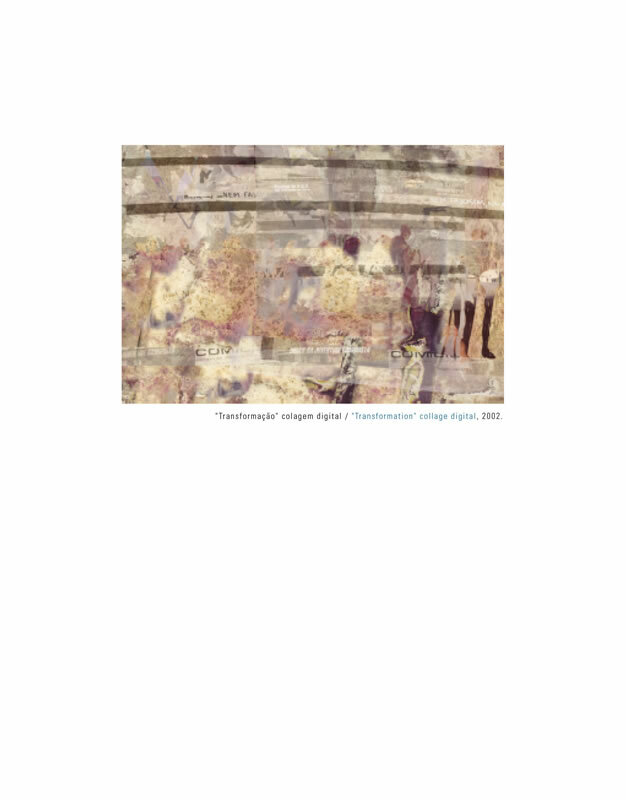 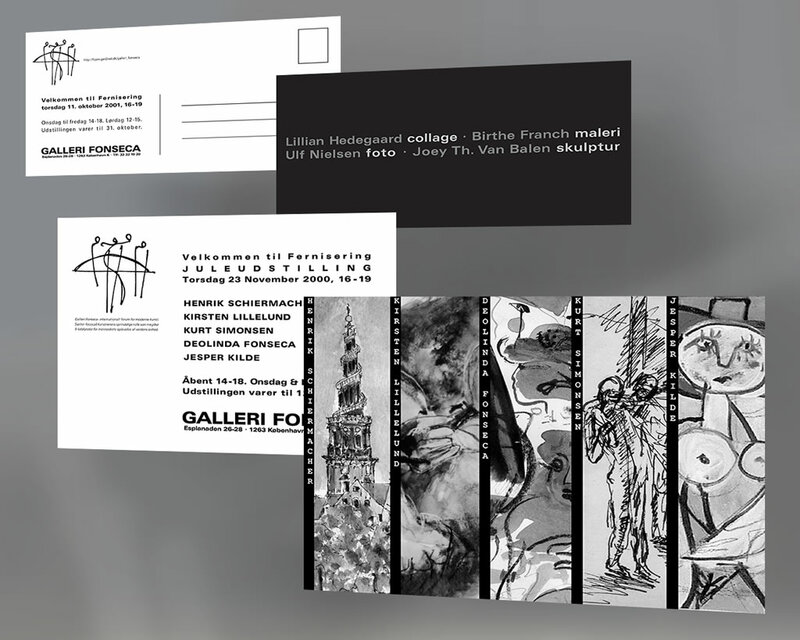 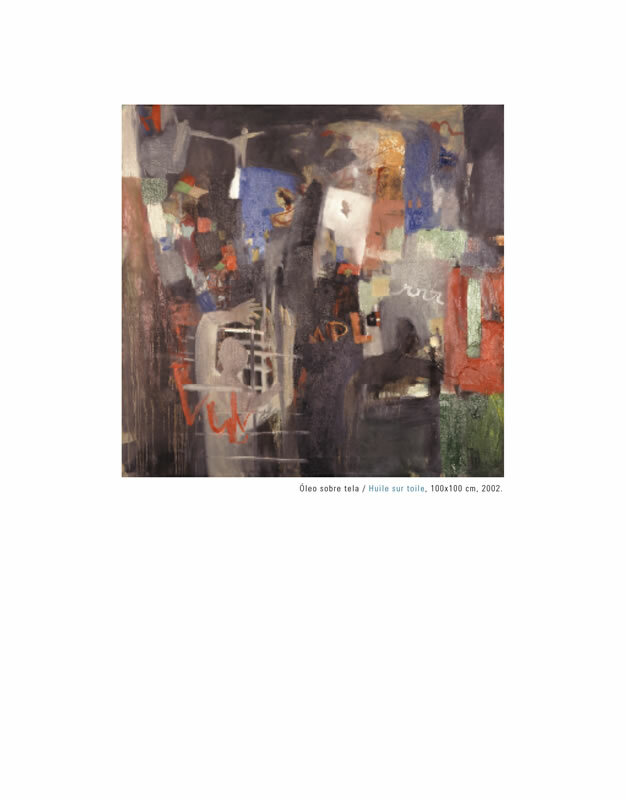 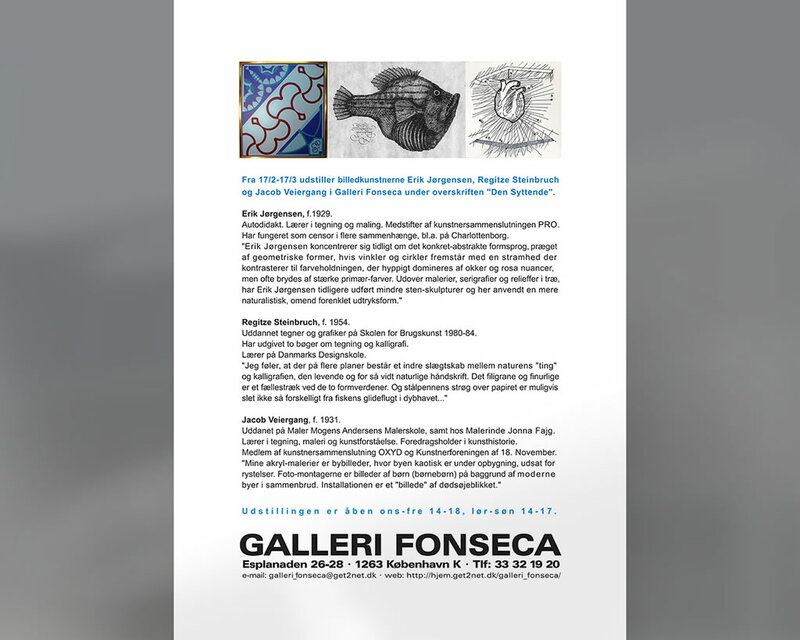 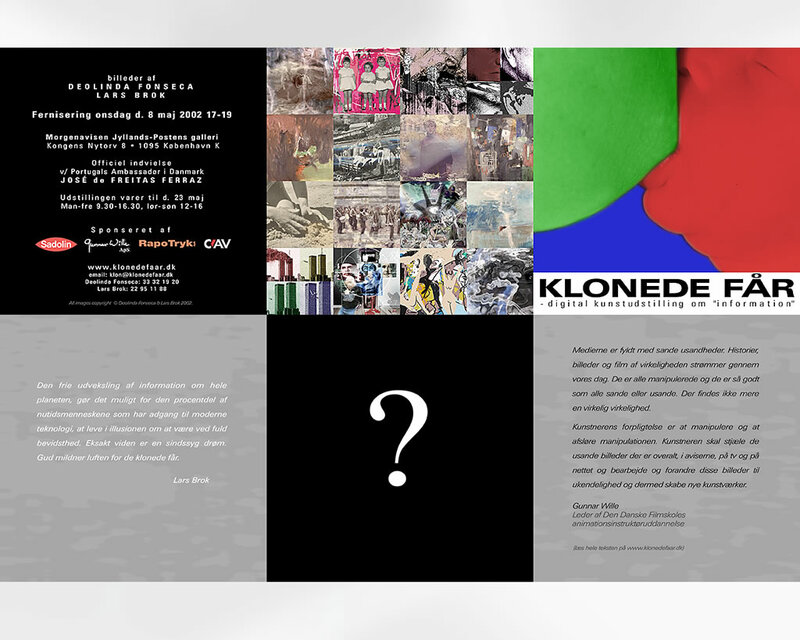 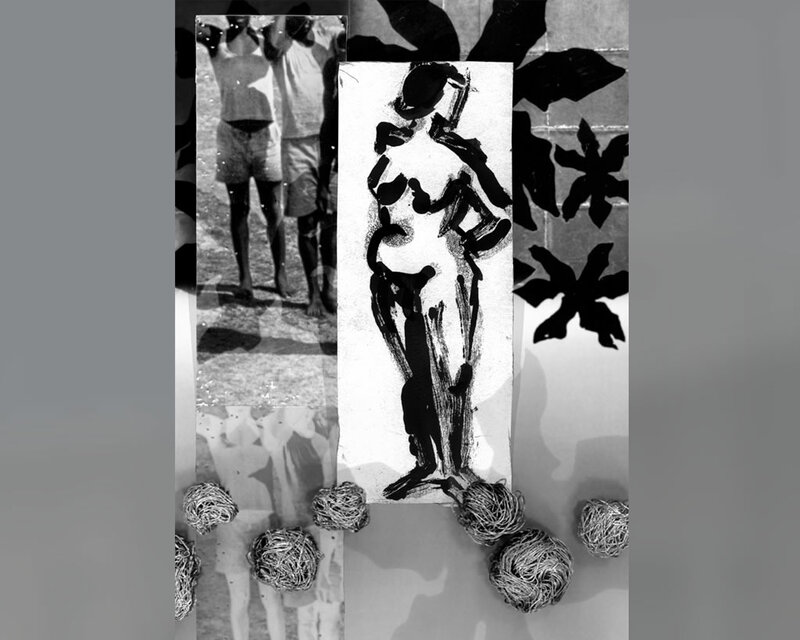 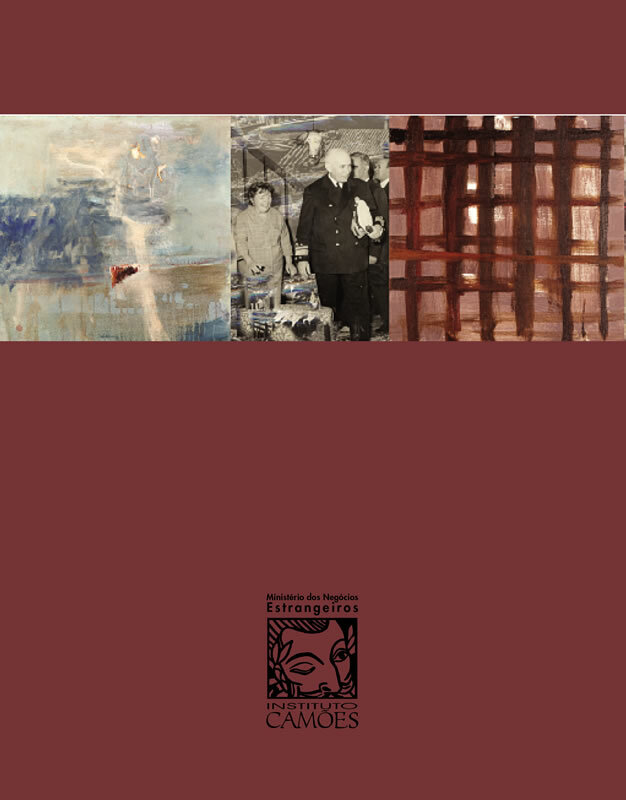 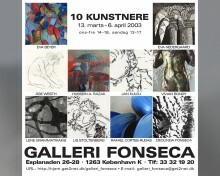 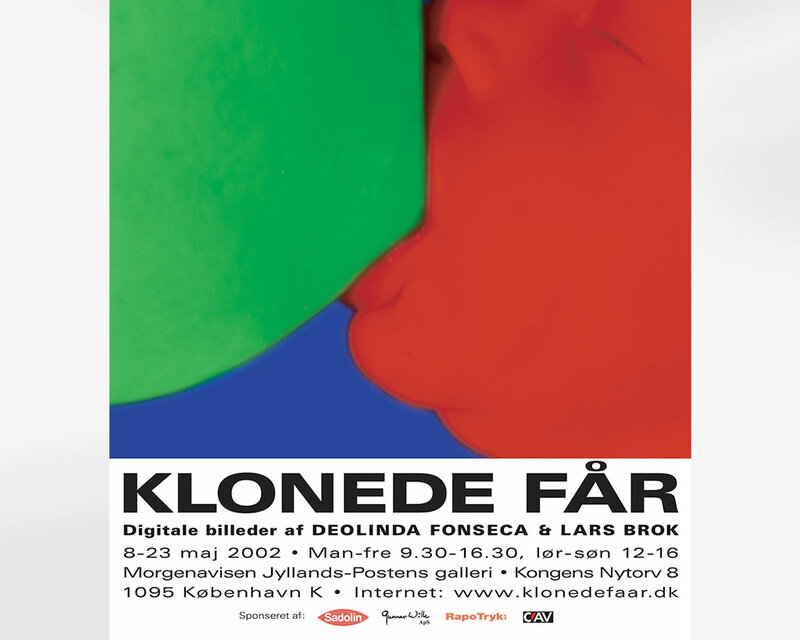 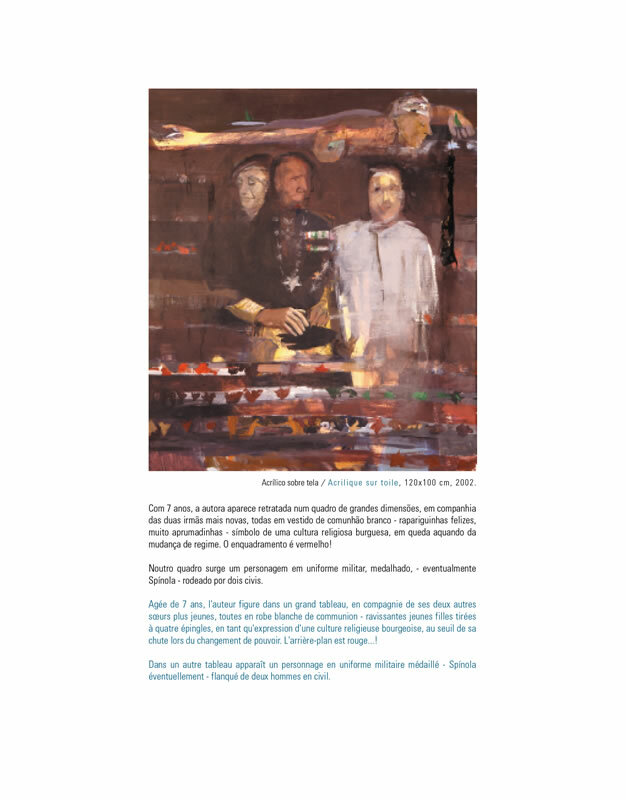 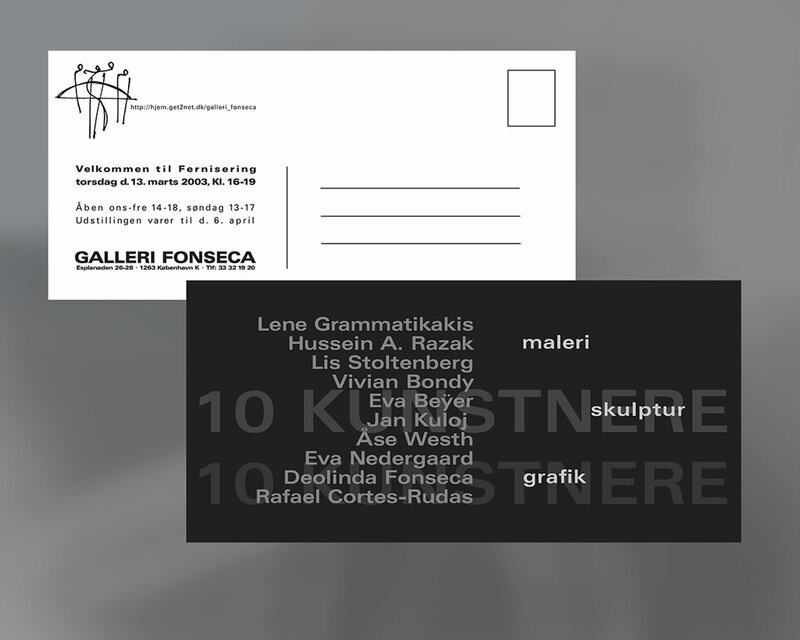 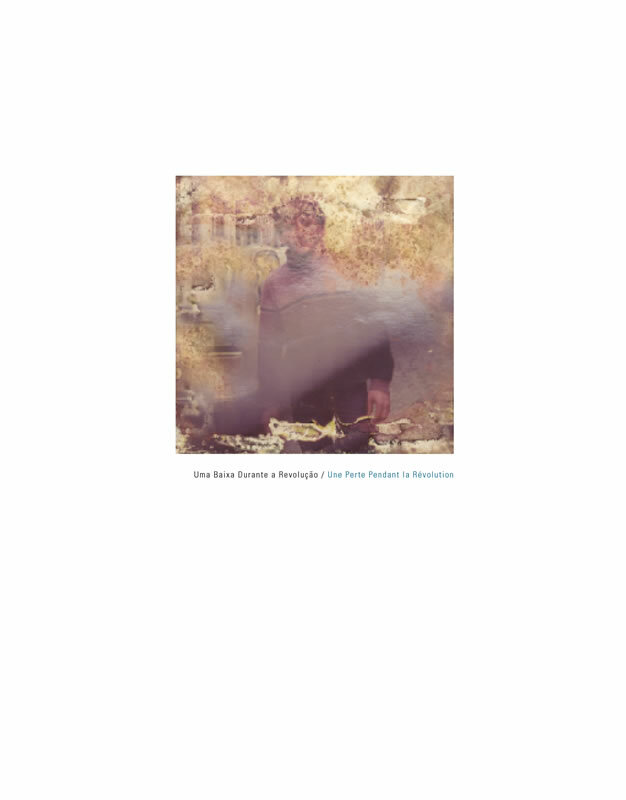 In 1997 we founded Galleri Fonseca, then situated at Esplanaden 26-28 in Copenhagen, where we arranged numerous exhibitions with Danish and Foreign Artists until 2005. 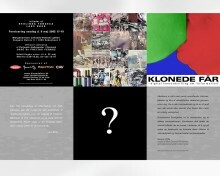 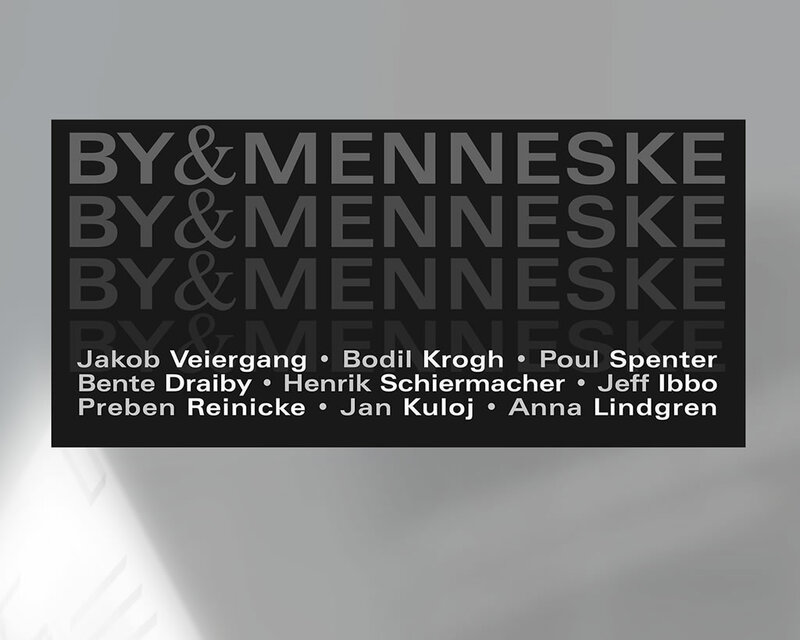 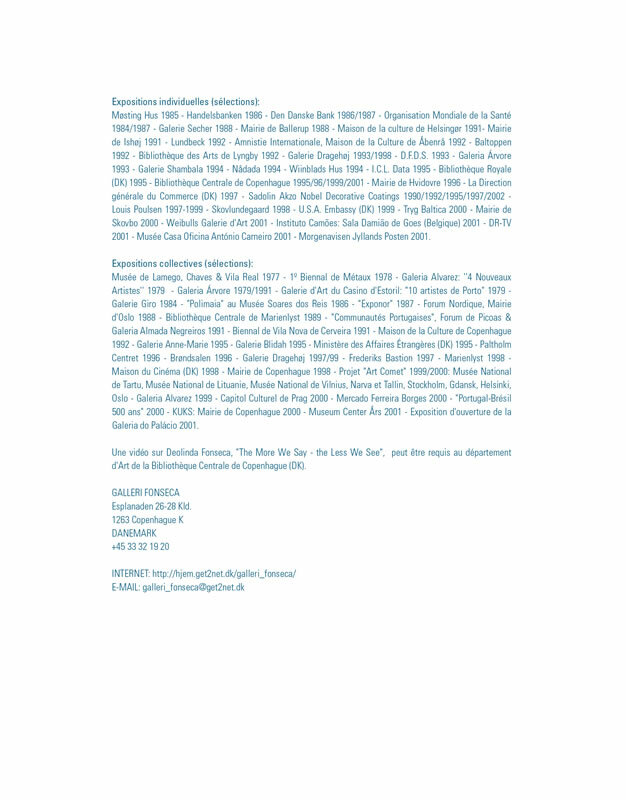 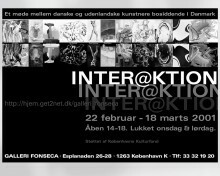 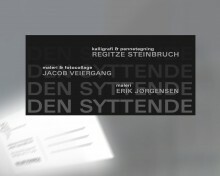 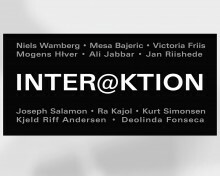 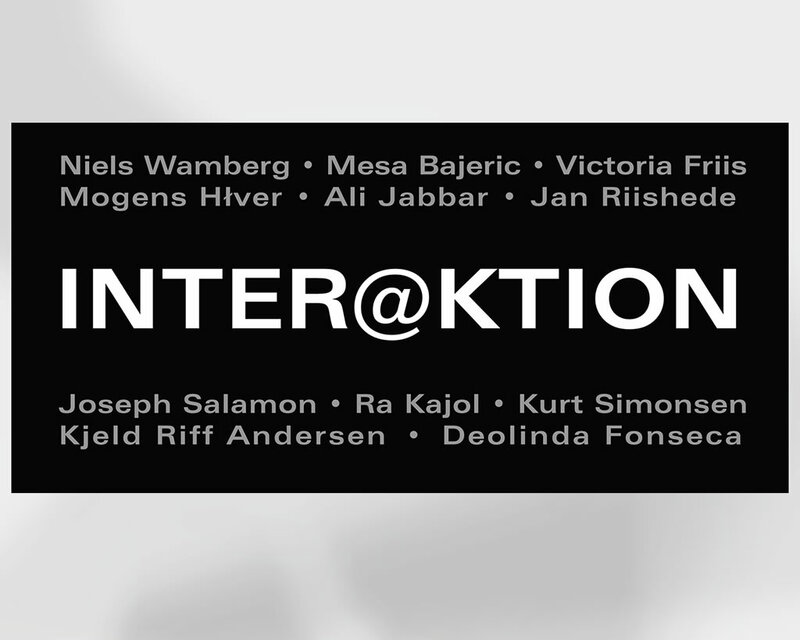 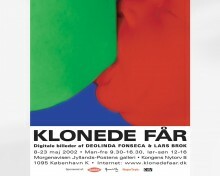 We have also done several exhibitions together (see Media Art). 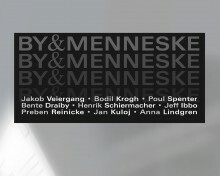 All Materials Copyright Lars Brok © 2016. 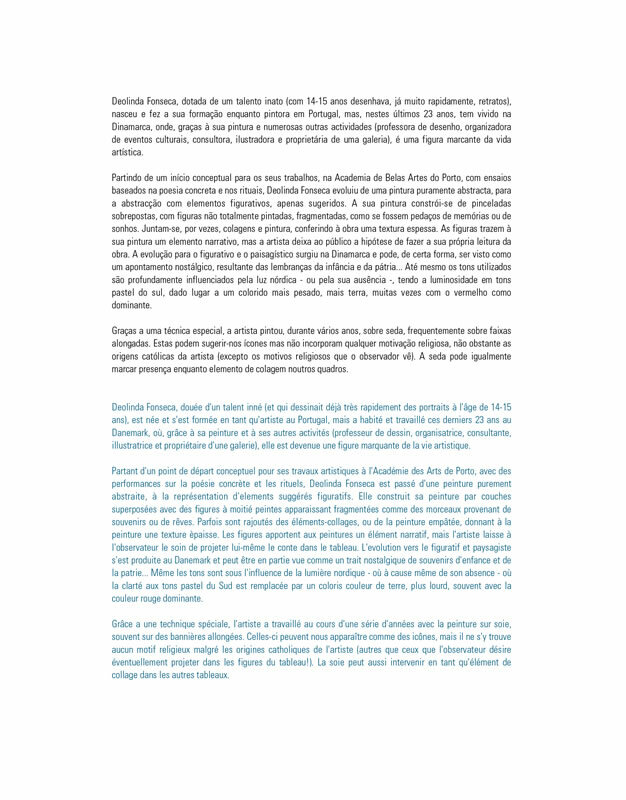 Powered by Wordpress + Website theme by Kubasto.